Lithuania's state-owned gas supply company Litgas and Norway's Statoil on Thursday are to sign a liquefied natural gas (LNG) supply deal, the Lithuanian government's press office said. The five-year agreement to supply 540 million cubic meters of gas annually to Lithuania's new LNG terminal in Klaipėda will be signed at the headquarters of Lietuvos Energija (Lithuanian Energy), Ernesta Dapkienė, the state energy holding company's spokeswoman, told BNS. The signing ceremony will be followed by a news conference with Prime Minister Algirdas Butkevičius, Lietuvos Energija Chairman and CEO Dalius Misiūnas, Geir Heitmann, vice-president for LNG trading and operations at Statoil, and Litgas CEO Dominykas Tuckus. "This will be the final agreement on gas supply," Tuckus told BNS. Statoil is to deliver 540 million cubic meters of gas to Klaipėda LNG terminal annually. This is an estimated minimum capacity at which the facility needs to operate to pay for itself. 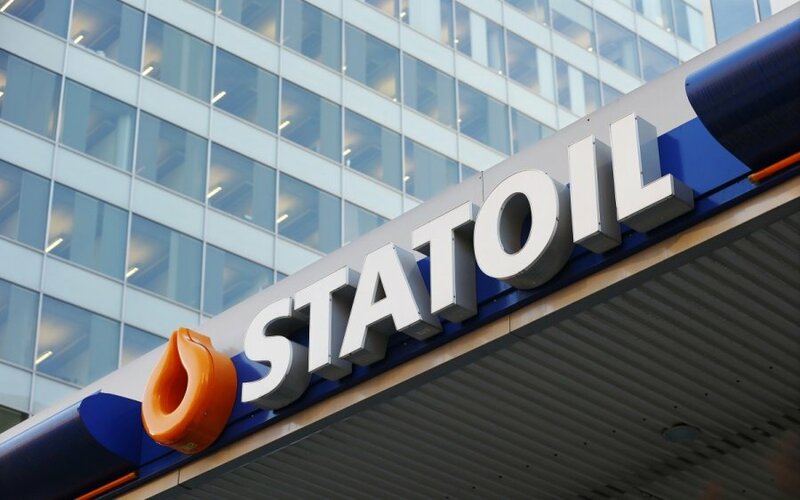 There is no official information as to the price of Statoil's gas, but unofficial sources have said that it will be somewhere between 480 and 370 US dollars per 1,000 cubic meters, the old and new prices paid by Lithuania for Russian natural gas. The LNG facility, which Klaipėdos Nafta (Klaipėda Oil) is currently building in Klaipėda, is to be launched in early December. It is planned that Lithuania will be able to import about 1 billion cubic meters of gas via the terminal in the first year of operation, with the annual capacity to be increased to 4 billion cubic meters in the future. The LNG terminal is a flagship projects in Lithuania's policy of achieving energy independence from Russia.